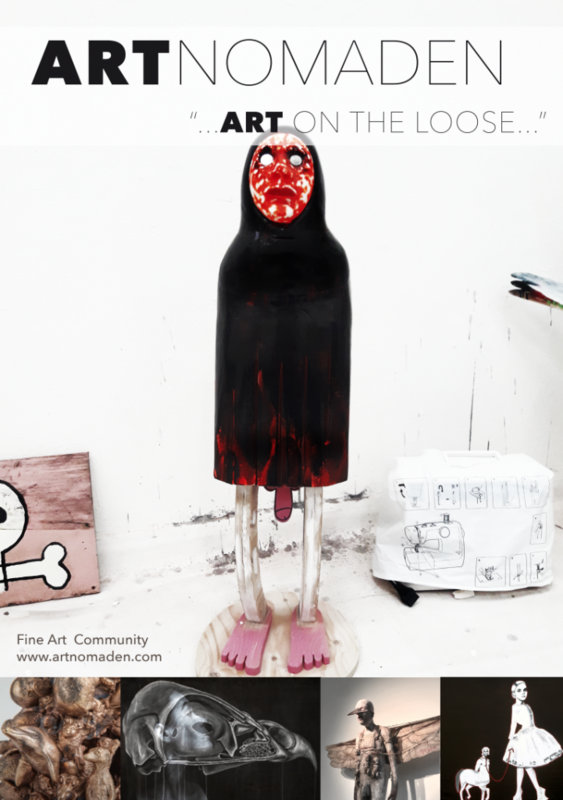 Fine Art Community – Art on the Loose! 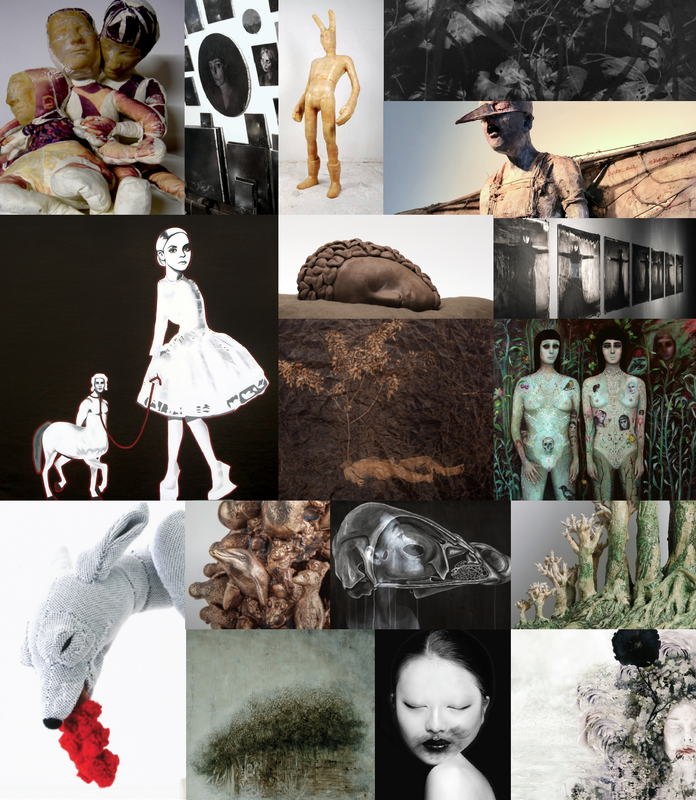 The art community offers a complete package from start to end to create a well balanced exhibition. This always takes place in consultation with the owner/manager of the location.